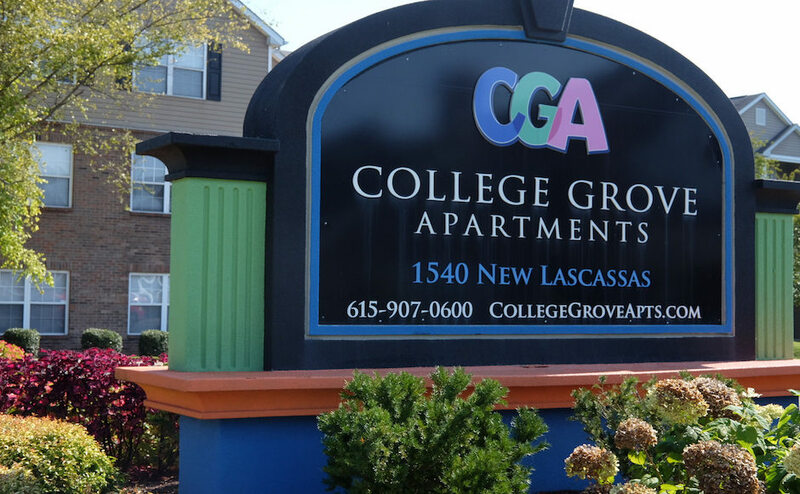 A Murfreesboro Police officer responded on Monday afternoon to a report of an armed robbery at College Grove Apartments on Lascassas Pike. The victim said the incident occurred Tuesday of last week. 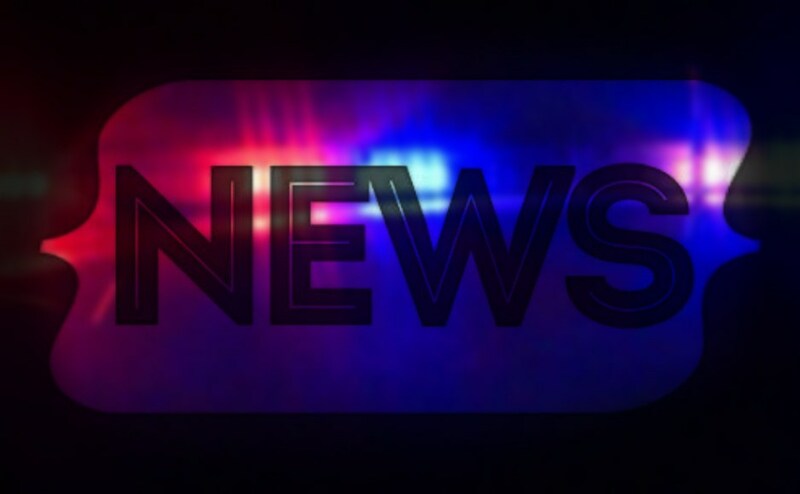 When the police officer arrived, the victim said he and two of his roommates had been robbed by five or six males wearing hoodies at gunpoint that Tuesday. The victim said that some of the suspects searched for money throughout the apartment while he was forced to lay on the floor. The other two roommates were also held at gunpoint. According to the victim, multiple items had been stolen from the apartment. Anyone with information should call CrimeStoppers at 615-893-7867 (STOP).